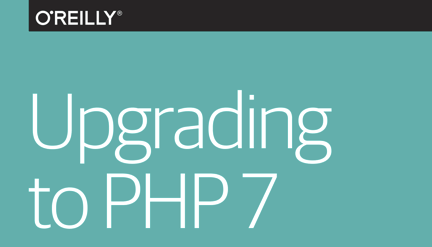 Yesterday, O’Reilly published my report on Upgrading to PHP 7. This 80-page mini-eBook is available free (and DRM free) in ePub, Mobi, and PDF formats. Grab it today or read more details here. Where fore art thou International PHP Magazine?